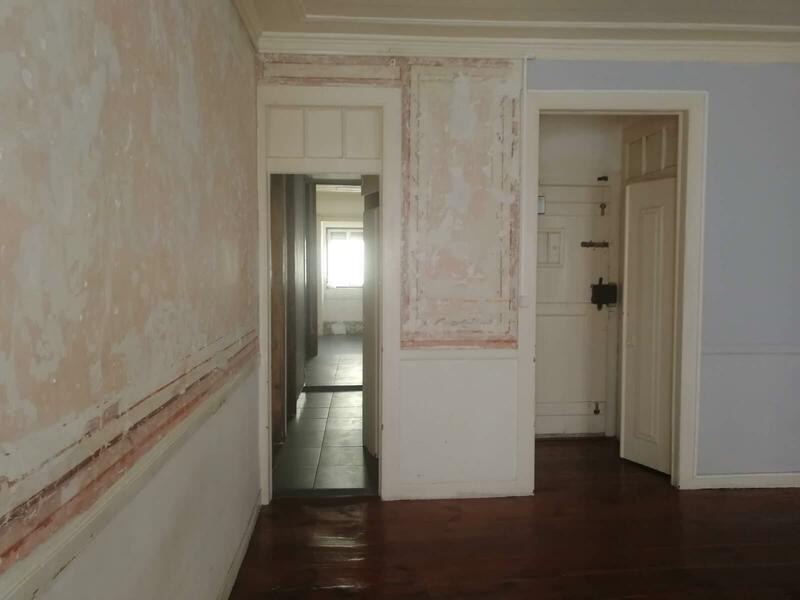 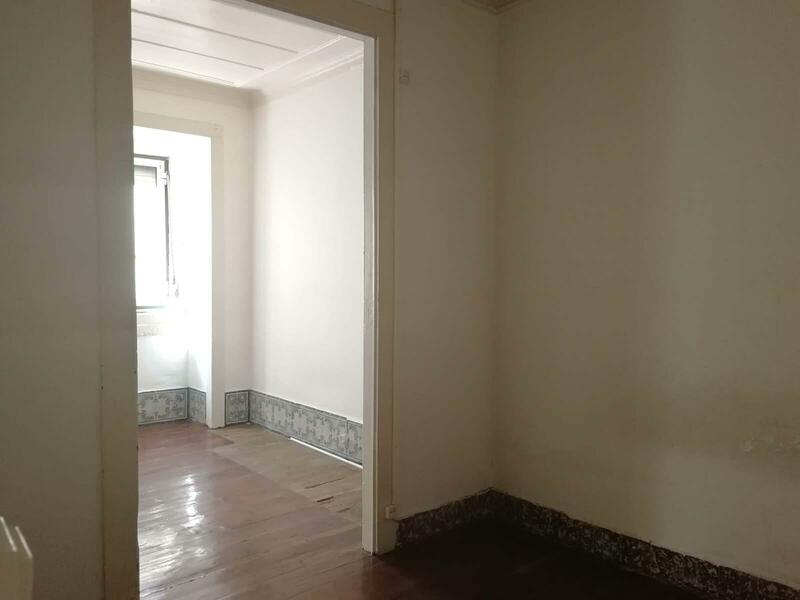 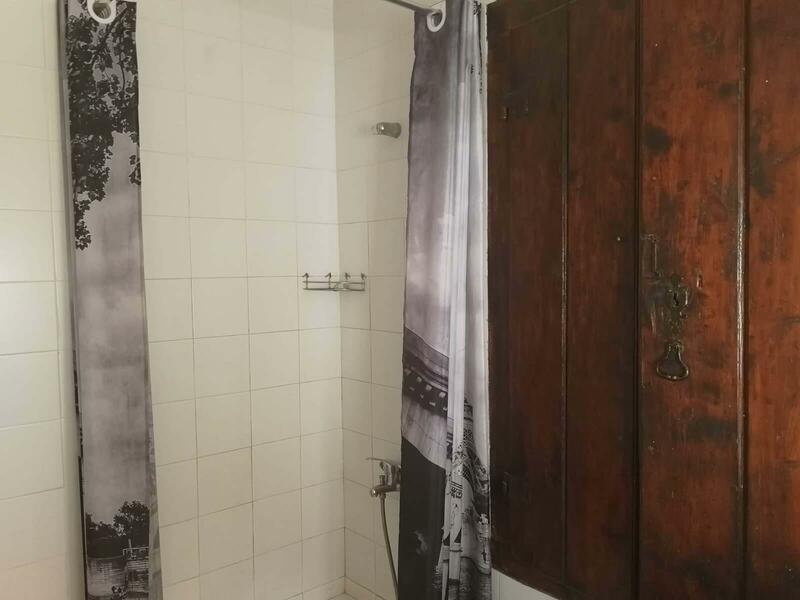 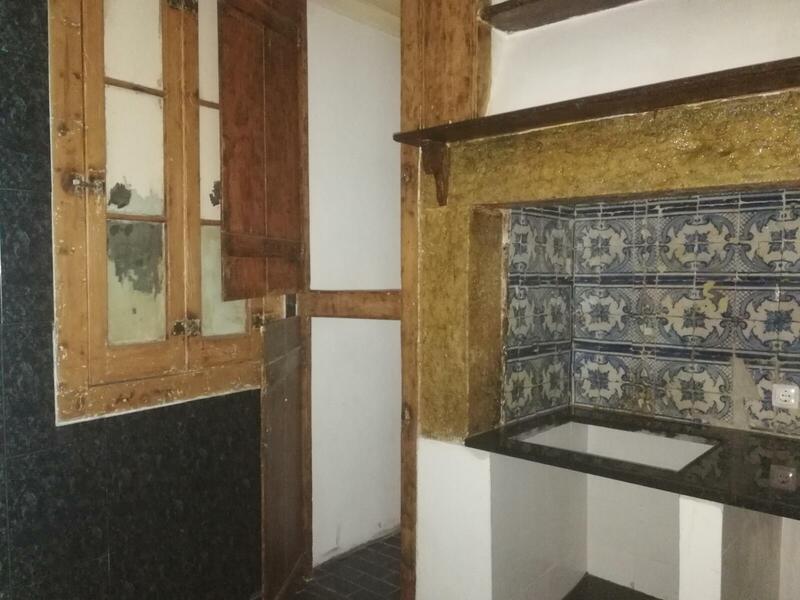 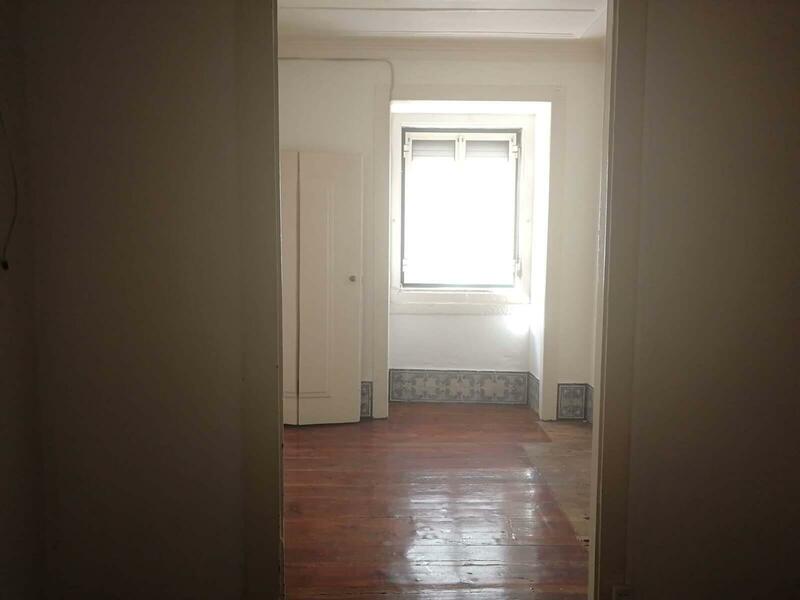 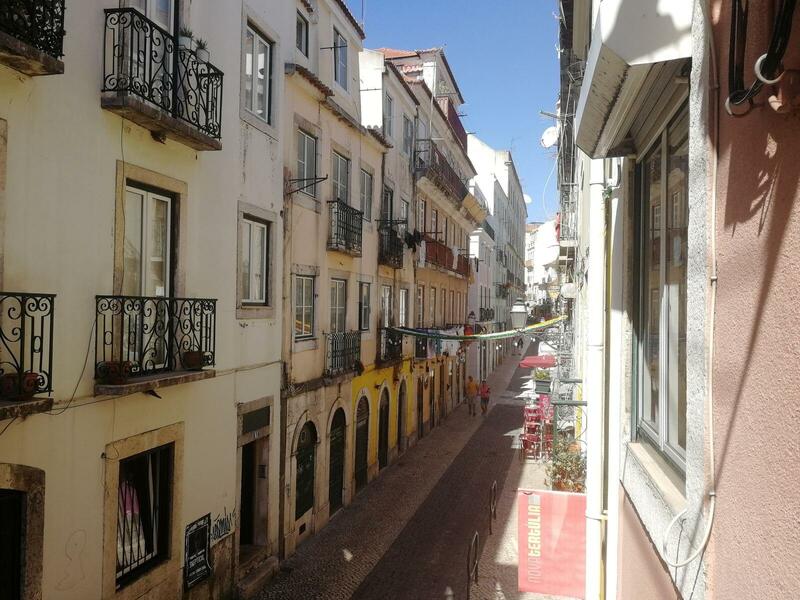 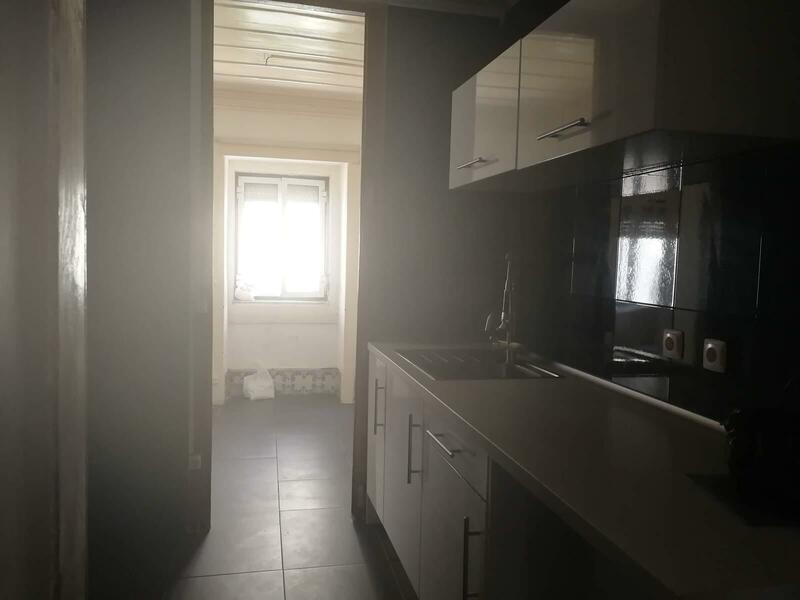 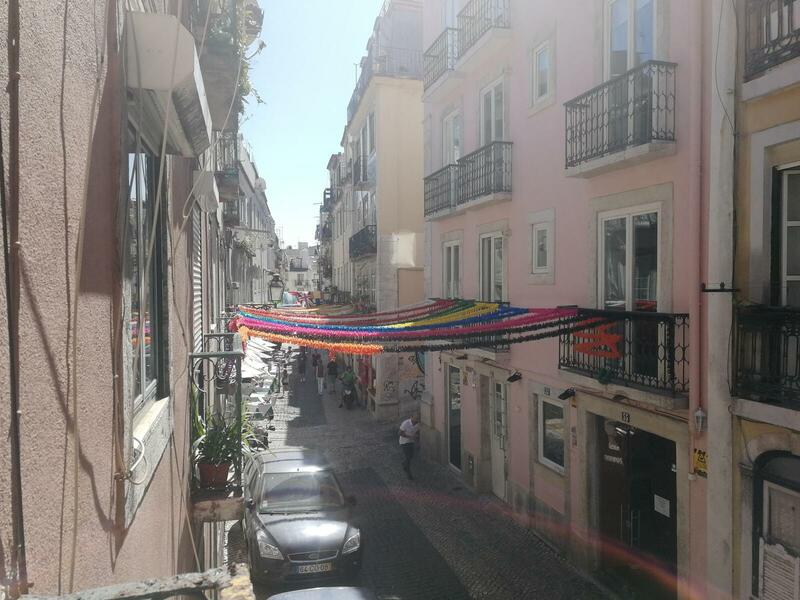 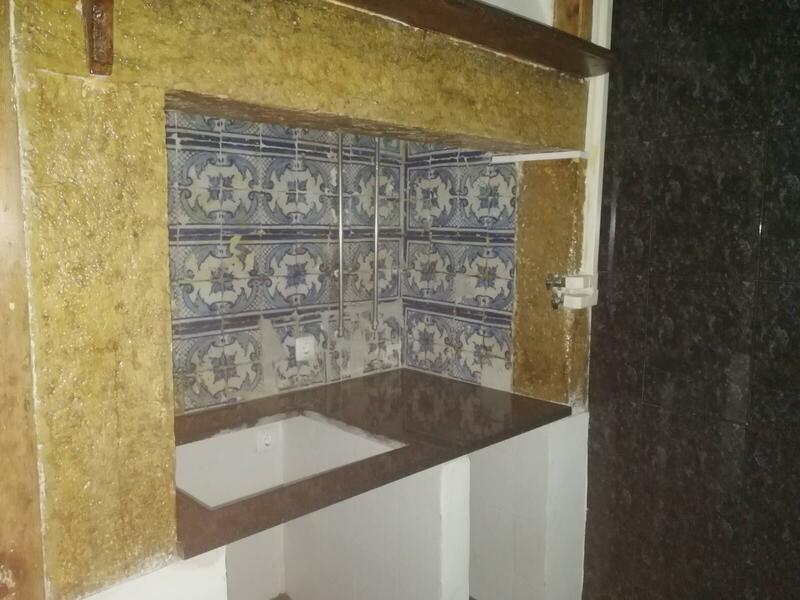 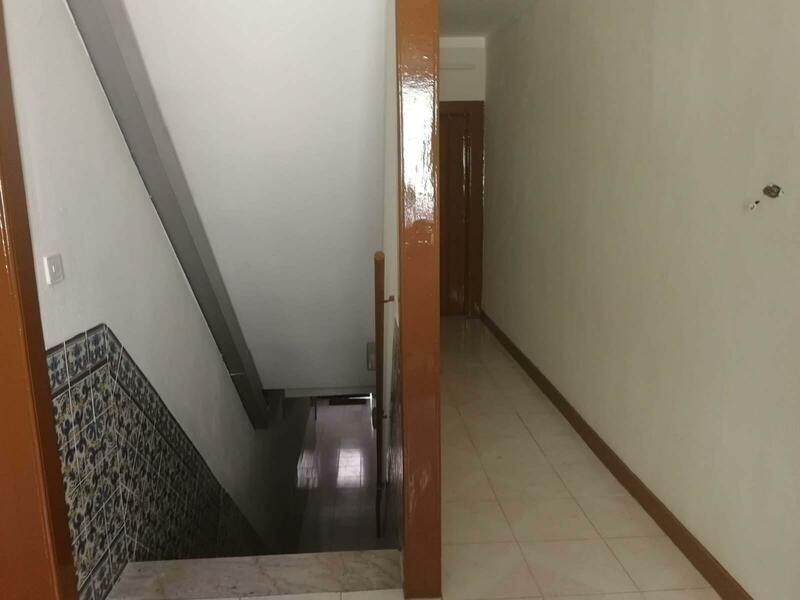 Apartment to recover in the bustling Bairro Alto. 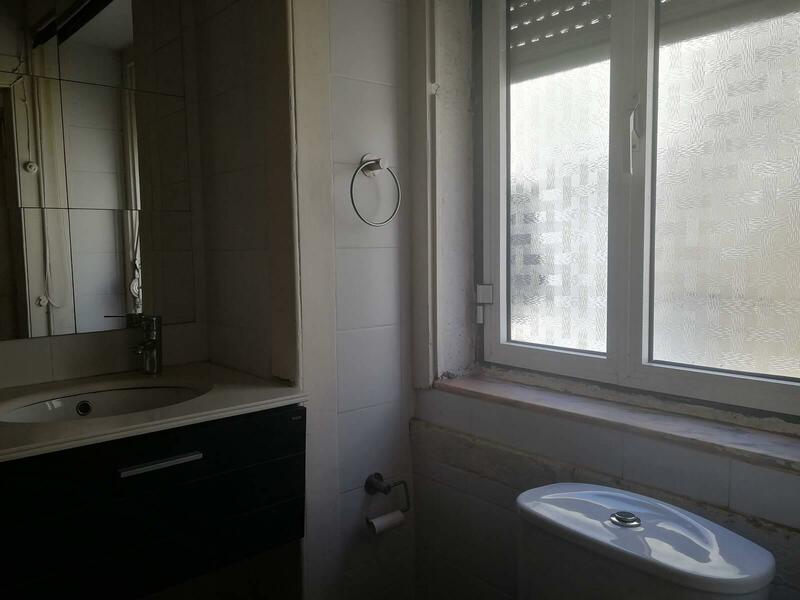 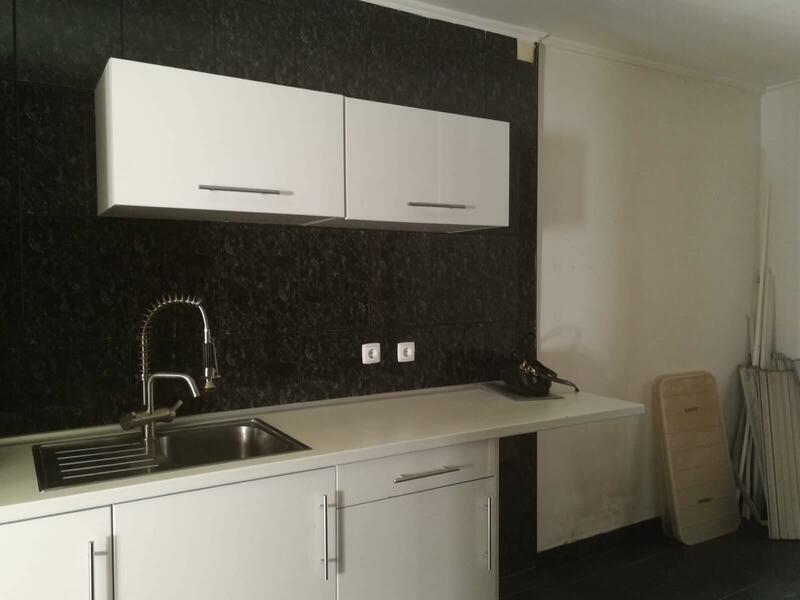 The apartment offers several possibilities of the space planning. 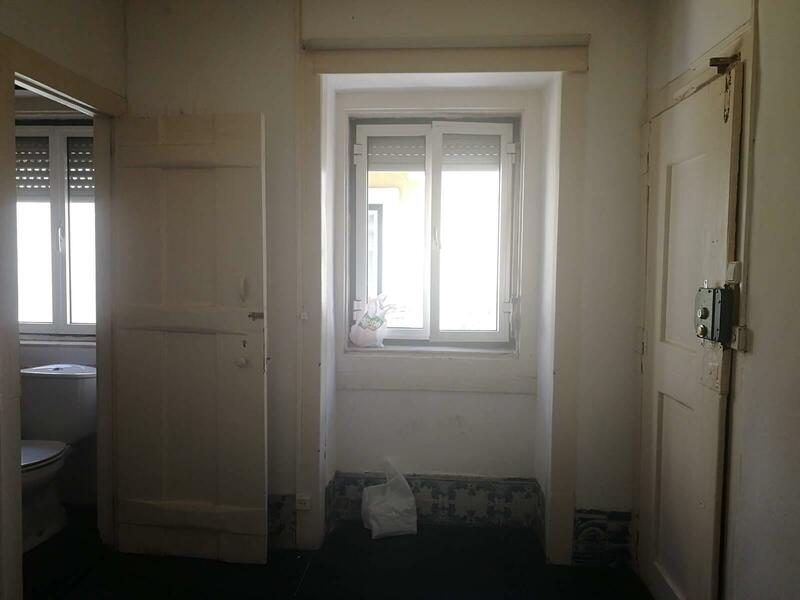 With two distinct entrances, it is possible to convert it in two apartments. 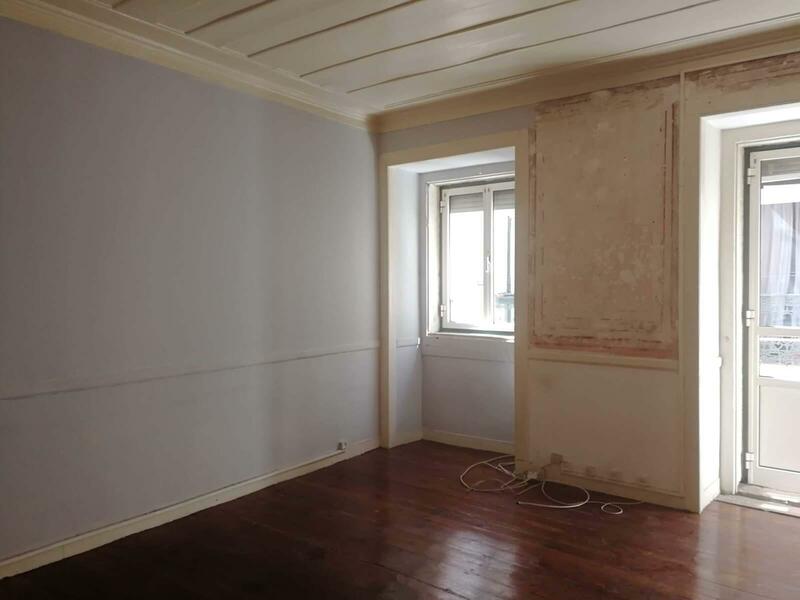 With two fronts and french windows in the main façade, which provides a fabulous brightness. 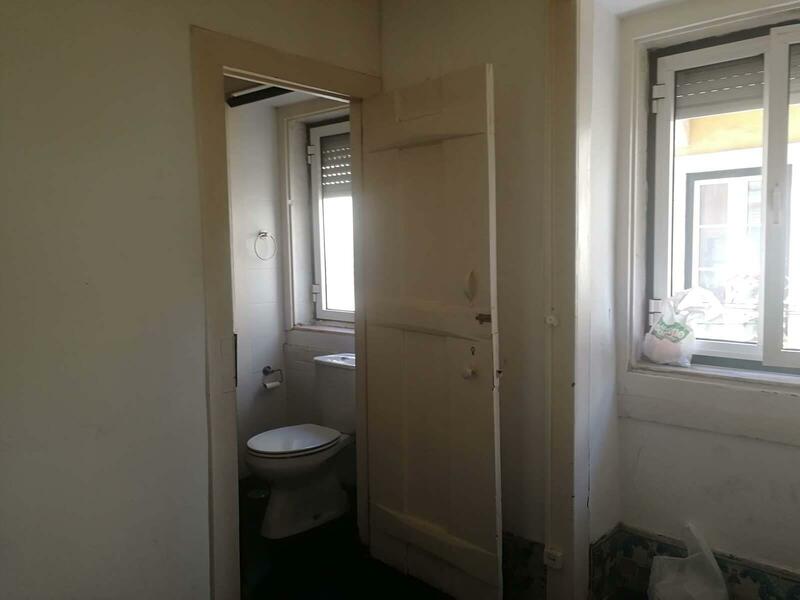 It is a great opportunity for investment.